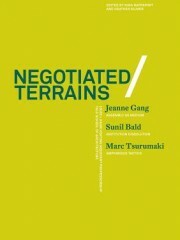 This book features the advanced studios of Jeanne Gang in “Assembly as Medium,” Sunil Bald in “Institution Dissolution,” and Marc Tsurumaki in “Amphibious Tactics.” It includes interviews, essays, and the work of the architects along with their Yale School of Architecture studio projects. Size: 11.7 x 8.2 in. 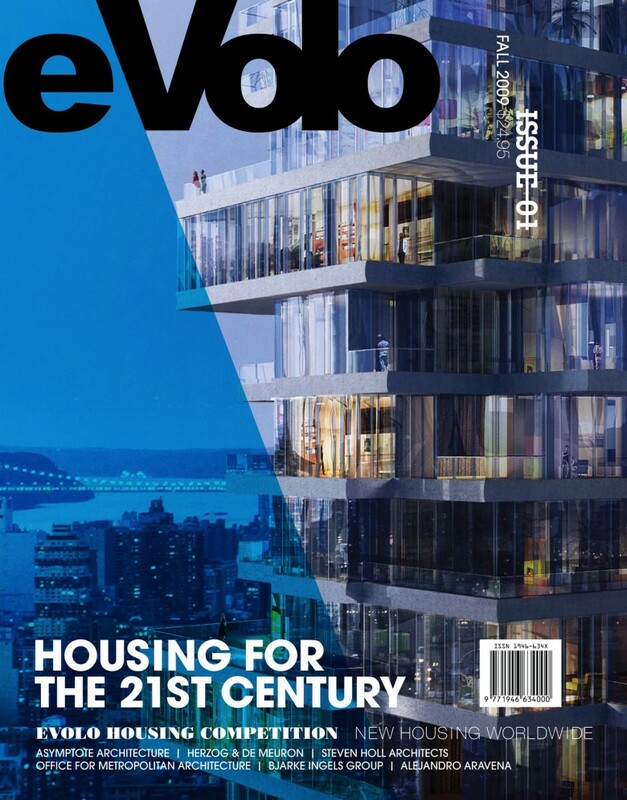 eVolo is an architecture and design journal (based in New York City) published twice-yearly focused on technology advances, sustainability, and innovative design for the 21st century. Our objective is to promote and discuss the most innovative ideas generated around the world. 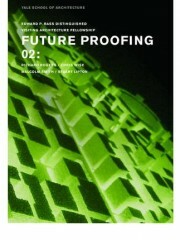 It is a medium to explore the reality and future of architecture and design with up-to-date news, events, and projects. eVolo is a work in progress with a clear mission, but no other rules. 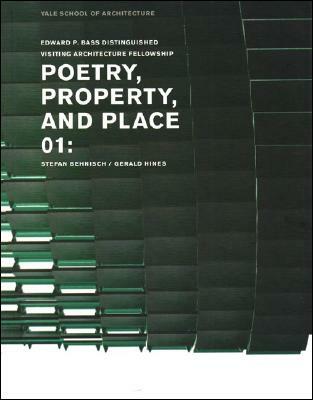 We have in mind a desire to examine the relationship between architecture and the natural world, architecture and the community, architecture and urban living; but this is an open investigation, welcoming all questions with a willingness to entertain any and all possible answers. 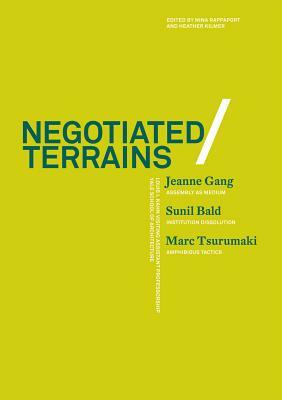 Housing for the twenty-first century is what we have chosen, and have made it a collaboration between thinkers from diverse fields attempting to understand our current habitation necessities; an exploration of where we are and where are we heading. We start off with the analysis of the economic, social, and architectural causes and consequences of the largest and fastest migration event of human history; the exodus from rural to urban China. Opinion is a collection of essays on the broad topic of housing, reaching broadly, from discussions about the use of new technologies, ecology, and global warming, to the transformation of a house into another member of a family. This section also includes a reflection on the legacy of Frank Lloyd Wright and his architectural sensibility to make house and context one single entity. 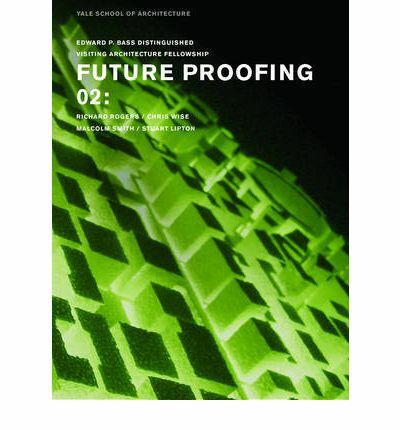 In this section you will also find critiques on some of the most forward-looking housing projects designed by world-class firms such as Steven Holl Architects, Asymptote Architecture, Herzog & de Meuron, Bjarke Ingels Group, and Office for Metropolitan Architecture. 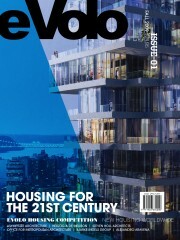 Central to this issue are the winning projects of the 2007 Housing Competition organized by eVolo, which consists of twenty proposals that, through the use of new materials, technology, novel spatial organizations, and combinations of programs, present a glimpse of the possible world to come. 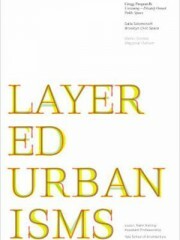 You will find examples of underground housing, the regeneration of existing neighborhoods, the exploration of new aesthetics from mathematical algorithms, and the studies of biogenetic materials used for environmentally responsive claddings. The final section spotlights a young firm of designers known as Nervous System, who are producing an ingenious jewelry line based on patterns of organization in the natural world. Some of their pieces mimic the growth of coral and other branching structures, while other collections are created with the simulation of particle aggregation and diffusion systems. 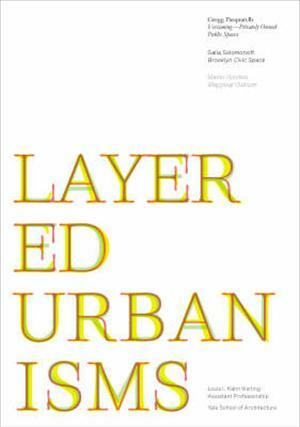 This book presents the work and the advanced studios of Gregg Pasquarelli in “Versioning 6.0,” Galia Solomonoff in “Brooklyn Civic Space,” and Mario Gooden in “Global Typologies. 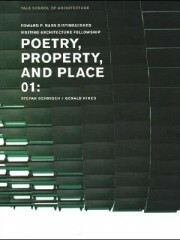 It features interviews and the work of the architects along with their studio projects. Size: 11.7 x 8.3 cm. Stuart Lipton of Stanhope; architect and Davenport Visiting Professors Lord Richard Rogers; Chris Wise of Expedition Engineering; and Malcolm Smith of Arup. The studio offered the students the opportunity to build a contemporary urban environment in Stratford City in East London, the site of the 2012 Olympics, as a new community around a new transit hub. Size: 9.3 x 7.4 in. Architect Stefan Behnisch and developer Gerald Hines in a Yale advanced studio, had students design projects to transform Garibaldi Repubblica, a neglected site in central Milan, into a vital urban place. Size: 9.3 x 7.3 cm.